12 pack gift wrapped online only! 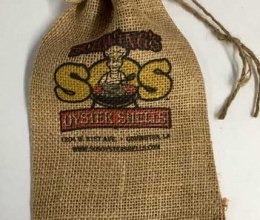 Home / Bags / 12 Pk Shells Gift Wrapped Only Online! 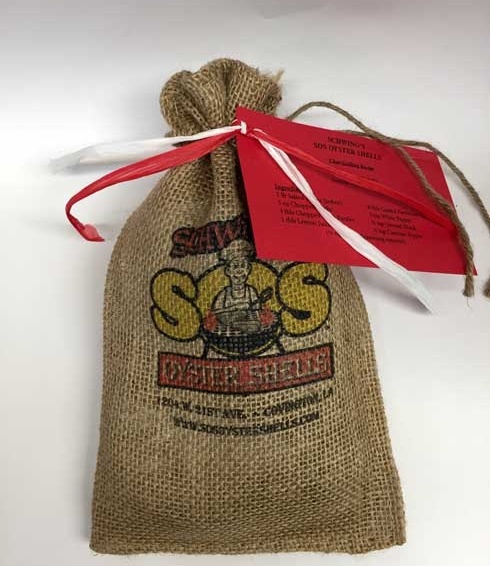 You can send your 12 SOS shells as gift in style with our new printed bag. 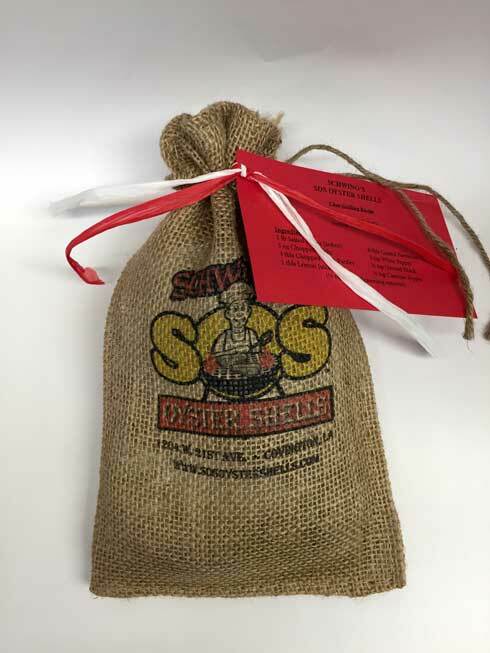 Want to have your SOS reusable shells sent to the one you love? We can send them to their doorstep with a click of a button. The most unique gift for birthdays, holidays, anniversary’s or just because. Give your loved one the most versatile piece of cookware. 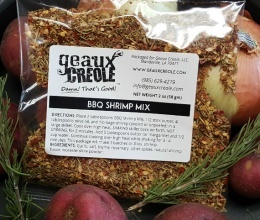 “New Orleans Cajun Cookware” At the very least, we hope that this post will encourage you to not settle for the boring gift and to put a little bit more heart into making this a very wonderful occasion for that special someone. 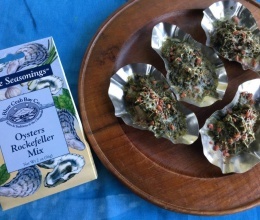 SOS Shells will brighten the day of anyone that eats! You family will thank you for gift wrapping them and for the double use of a storage or travel bag.